An important part of our community is the weekly kiddush luncheon that follows the Shabbat morning services (with Fruma's signature cholent!). At the kiddush where friendships are created and nurtured, l'chaims are shared, and we celebrate each other's family occasions. Consider sponsoring a kiddush in honor of a special family occasion or in memory of a loved one. The sponsorship is $180 for a basic luncheon menu. Variations and more elaborate options are available. 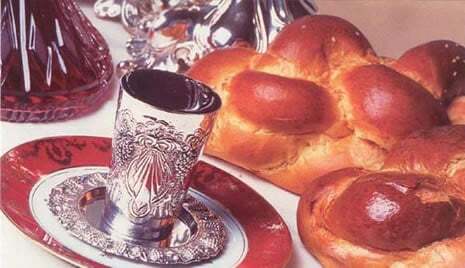 To reserve and spnosor a kiddush CLICK HERE. 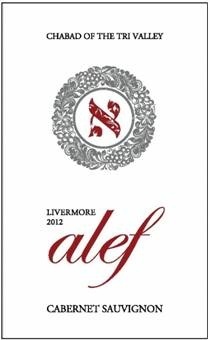 Be sure to put the date of the kiddush you'd like to sponsor in the notes.